Phaneuf Funeral Homes and Crematorium and the Cremation Society of New Hampshire have collaborated with Mt. Calvary Cemetery to create a “home” for the abandoned cremated remains of more than 50 people. 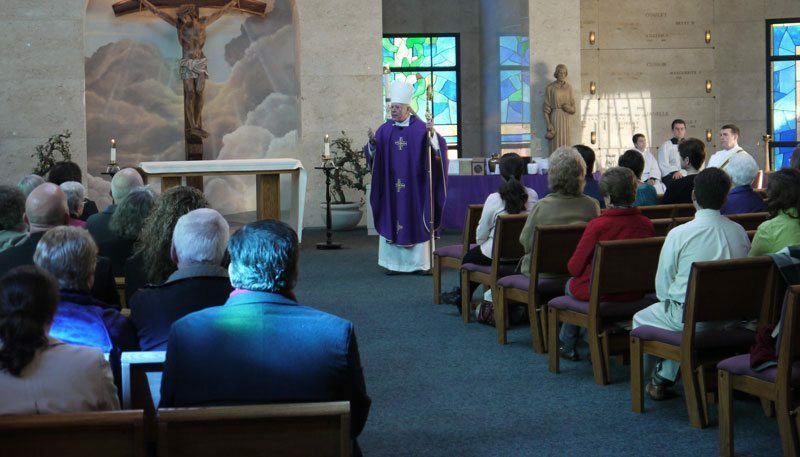 On Saturday, March 12, 2016 at 9 a.m., Bishop Peter Anthony Libasci will preside over a Mass at the Mt. Calvary Chapel to honor and accept the unclaimed souls. The names, hometowns, and dates of birth and death are listed here in hopes that a friend or relative may recognize the names and attend the services, or even make arrangements to provide a final resting place with other family members. You are welcome to join us for this very special service.